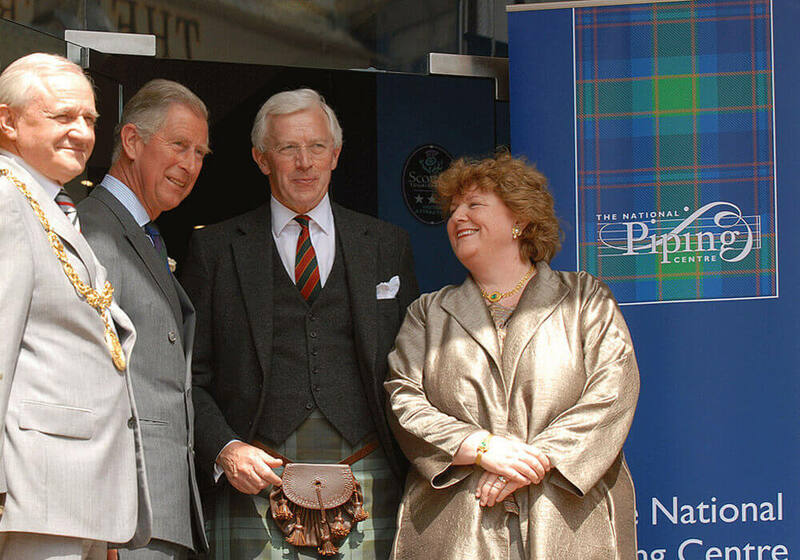 Donald McBride’s family was involved in piping. He was brought up in Prestonpans. He was taught by Donald MacPherson. He played with Muirhead and Sons and had a successful solo career. He now lives in the United States.